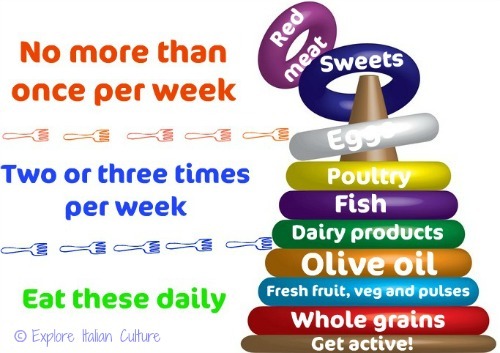 The Mediterranean diet pyramid : not so much a diet, more a way of life! Not so much a diet, more a way of life! The Mediterranean diet pyramid explains all you need to know about how to eat healthily. If you're looking for a healthy eating plan rather than another 'fad' diet, you've come to the right place. 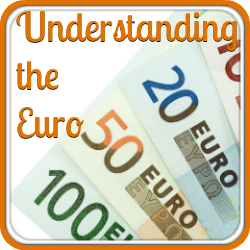 This page is an overview of the different tiers of the pyramid - Italian style. Start here : what the Mediterranean diet pyramid tells us. 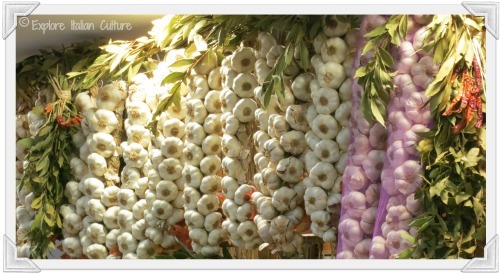 Fresh local garlic in Florence market - a staple of any Mediterranean diet. The Mediterranean diet, although it has now been adopted by diet gurus all over the world, is based on the foods which the people of the Mediterranean regions eat to ensure a long and healthy life. 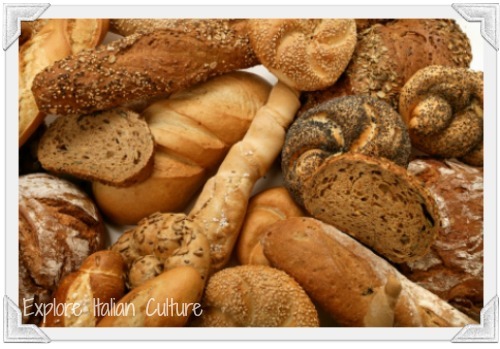 Living in a small Italian community, we have come to adopt that way of eating and we feel far better for it. There's no reason why you can't too! 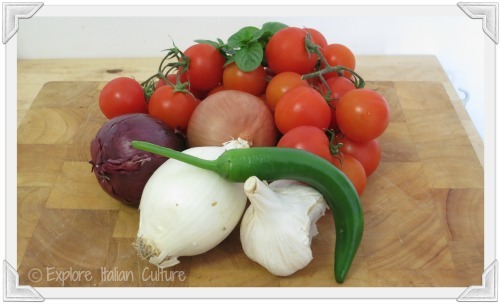 Look out for our 'Top Tips' on this page which suggest easy ways for you to start using the Mediterranean diet today! ...and here's what it tells us, broken down layer by layer. First things first : foods to be eaten every day. Layer one : whole grains. The base of this healthy eating plan consists of the wholegrain-based, daily 'fill-you-up' foods such as rice and bread. And in Italy, of course, this translates into the love of every Italian's life - pasta! These foods should be eaten every day, if possible at every meal - just not necessarily in large amounts. The important thing to remember about these foods is that in themselves, they are nutritious. It's the commercial processing which makes them less so. Salts and sugars are often added to extend their shelf-life and shop-bought pasta in particular generally has all the goodness processed out of it. Top Tip : Wherever possible buy wholegrain breads and flour. Consider making your own pasta and bread - it's easier than you'd expect and you control how much salt and sugars you use. Layer two : fruit and vegetables. If we can manage to grow these veg (and we did!) anyone can do it! Definitely the second most popular food group in the Mediterranean diet pyramid for those who actually live in that region. 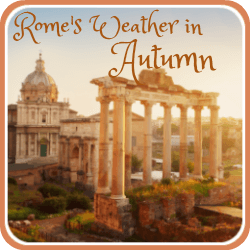 Look at any Italian house and you will see a well-tended vegetable patch and a variety of fruit trees. Even in cities you'll find that people grow foods where they can - in allotments, back yards or even in window boxes! That's because a critically important 'daily dose' food group is fresh fruit and vegetables, together with seeds and pulses such as beans. Italian people eat seasonally. They don't expect to have strawberries (for example) all year round and they buy at local markets rather than large supermarkets where produce is more likely to be chemically or genetically modified. Top Tip : Try to mimic that. Find your local farmers' market, buy as fresh as you can, buy organic if you can possibly afford it and use them before they lose their nutrients. Or better still - grow your own! 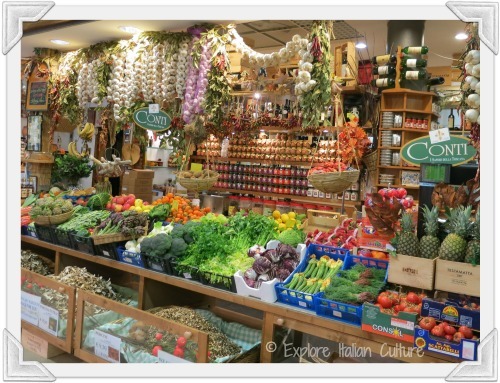 A fresh fruit and veg stall in Florence's central market - all grown locally. Important : This is the single major difference in diet between peoples of the Mediterranean and the rest of us : the use of olive oil. If you only make one change in your diet, change this. 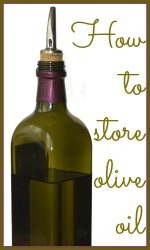 We're lucky - we have an olive grove and our own cold pressed olive oil all year round. This is our oil coming off the press and yes, it's as green as pea soup! Once again used on a daily basis, and the main source of fat in the Mediterranean diet pyramid is glorious, fresh, cold pressed, extra-virgin olive oil. You'll very rarely find butter on a traditional Italian meal table, and you'll hardly ever see margarine or other processed spreads. But what you will see is cruets of salt, pepper, balsamic vinegar and the freshest possible olive oil. Often it's home produced; if not, families in the Mediterranean region will spend as much as they can afford on an excellent quality oil. 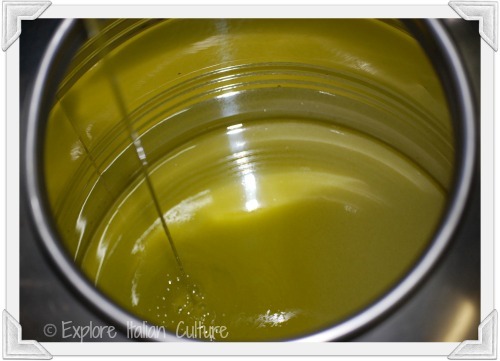 Top Tip : Buy the best quality extra virgin olive oil you can - the greener, the better. Check the label and watch out for combined oils. Make sure you store it properly too. The Mediterranean diet pyramid : foods to eat every two or three days. Fourth pyramid layer : dairy products. Any good diet needs dairy products to provide the body's calcium requirements and to avoid bone disease in later life. Dairy products form a vital part of the diet of all Mediterranean countries. Think of the gorgeous cheeses of France, Spain and Italy - who could produce such wonderful foods and not eat them? 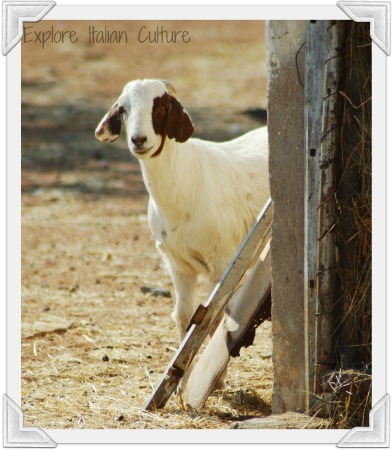 The difference, though, is that many Mediterranean dairy products are made not from cows' milk but from the milk of sheep and goats - think of the delicious feta cheeses from Greece, made from goat milk, or Italy's fabulous mozarella made from sheep or buffalo milk. This milk tends to have lower levels of the animal fats which can so easily clog up the body's cardiovascular system. In Italy, milk itself is less widely used than in northern Europe and north America. Coffee, for example, is generally drunk as black 'espresso'. The milkier Cappucino is never drunk after ten in the morning and if you ask for a 'latte', so popular elswehere, you will get only a very strange look - and a glass of milk! Top Tip : Making pizza? Use a buffalo mozarella as your cheese base and don't grate cheese on top - it's not necessary and you'll rarely if ever see it on a true Italian pizza. Fifth pyramid layer : fish. 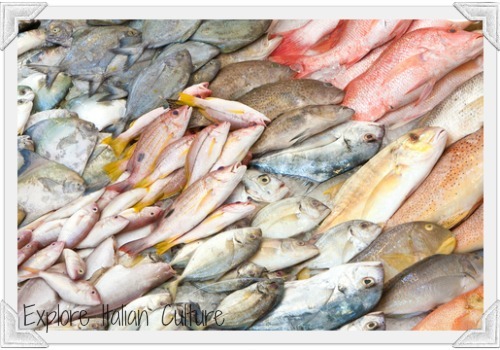 Mediterranean fish markets are magical places with the day's catch on display and soon bought by local restaurateurs who want to provide customers with the freshest possible fish dishes. The diet of Mediterranean countries is particularly high in fresh oily fish which is an excellent source of protein and, very importantly, packed with Omega 3 oils. It's recognised that these oils, essential to the body's development and, critically, to the development of the brain in young children, are consumed in dangerously low amounts in the north American and British diets. Omega 3 cannot be made by the body. The only way of getting it is by eating fish and olive oil, taking supplements or, if you're a vegetarian, getting them through your daily dose of nuts. A balanced healthy eating plan will therefore always include fish such as trout, mackerel and salmon two to three times a week. Top Tip : Try to avoid buying packaged fish. It's likely to be far less fresh. Use your local fishmonger or the fish stall at your supermarket. Make sure the fish looks clean and 'bright'. 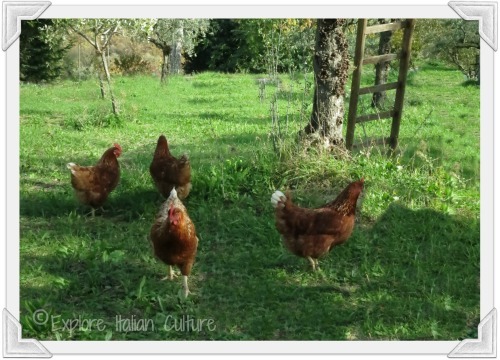 Like many Italian families, we keep our own chickens ranging freely across our land - although we would never eat them! Next up the pyramid is poultry. Not fat laden duck or goose but lean, lower fat turkey or chicken. In rural parts of the Mediterranean, including our part of Italy, families keep their own poultry to ensure freshness and ensures the food is not chemically enhanced or changed in any way. 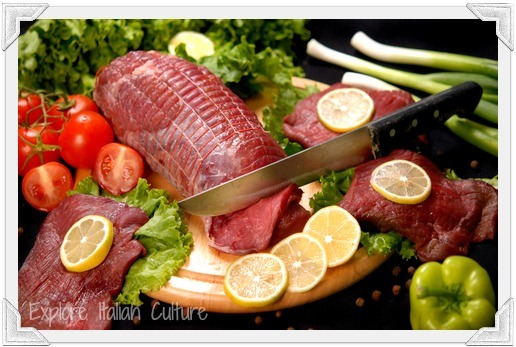 Like fish, poultry is a great source of protein and for health's sake should be included in your 'Mediterranean diet' at least two or three times each week. Top Tip : Spend a little more money to buy free range, organic birds. Factory farmed chickens lead miserable lives, are 'plumped' with water, often have added chemicals and taste bland. Another food which the Mediterranean diet pyramid suggests should be on the menu at least a couple of times a week, an egg is a complete food in one little package. One egg has all the necessary nutrients a body needs - although it does have a slightly raised cholesterol level which is why it should not be on the menu every day. A few years ago eggs were given a very bad press as unhealthy option, but it's not the egg that is a problem in a healthy diet - it's the way it's prepared. 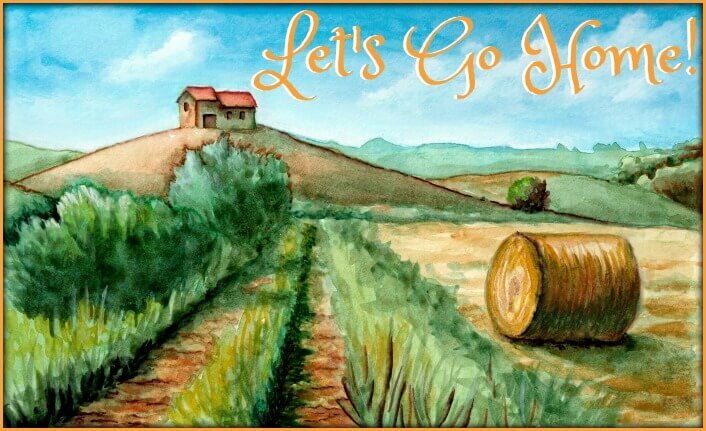 Plan to buy organic and free range, avoid the greasy fried variety and use them to make some delicious home-made pasta. 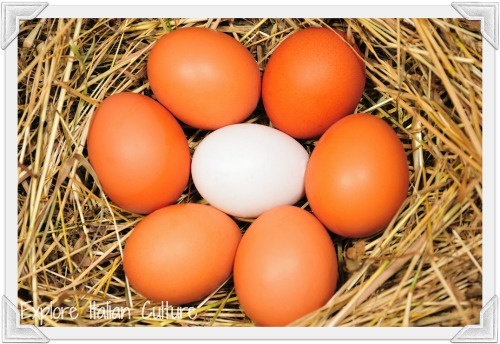 In rural Italy, most people (including us) have a few chickens and so keep themselves supplied with good quality, fresh eggs which have not been modified in any way. Top Tip : Keep your own chickens! They don't take up much space, are inexpensive to keep, provide great entertainment - and kids love looking after them. Find out more here. The Mediterranean diet pyramid : foods to eat with caution. Eighth pyramid layer : sweets. 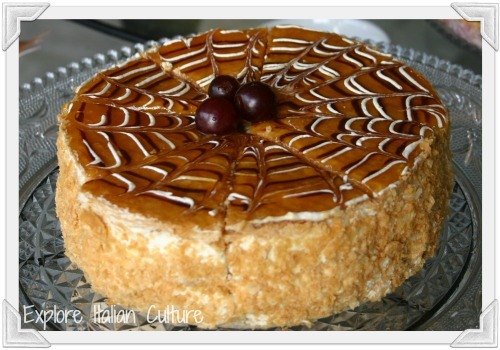 You'll always find a sticky dessert on the menu in an Italian meal. 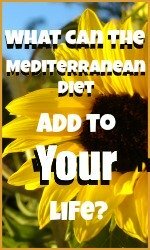 A diet with no sweet things at all would be very dull, but within the Mediterranean region they are not as common as elsewhere in the world. The originators of the Mediterranean diet pyramid found that the two major differences between this way of eating and other regions with higher levels of heart disease and cancer were regularity, and portion size. In other words, eat cake by all means - but not as regularly, and not as large as you otherwise would. Bear in mind that to eat a dessert in the Mediterranean region is all about the pleasure of the sensation of taste - not about gorging, so portion sizes are much smaller. More often than not, fruit or cheese is substituted for the kind of creamy desserts you will find elsewhere. 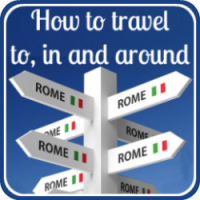 Top Tip : Remember that the world's best ice-cream is Italian, made with good quality products and without additives. Include it in your diet in small amounts - and no more than once or twice a week. Ninth pyramid layer : red meats. At the very top of the Mediterranean diet pyramid is red meat. The research which identified the healthy properties of the eating styles of Crete, Greece, Italy and Spain was begun in the 1950s, at a point when in all these regions poverty was quite high and subsistence farming a way of life for many. When you rely on your animals for labour, killing them to eat becomes a wasteful luxury. Red meat was therefore eaten in very small quantities, and not regularly. The message for us? Red meat eaten a few times each month is no great danger to health but again, try to buy free range meats to avoid additives, and make it as lean as you can afford. Top Tip : Italian summers mean outside eating. Re-discover the pleasure of BBQ-ing (or grilling in winter) rather than frying. Cooking on an open fire or grill gives a much lower fat content. ... not actually a diet, but a healthy plan for living to an active old age. You don't need books, you don't need classes. You just need to follow some very simple guidelines the pyramid gives you, and tweak your shopping and eating habits. not so much a diet - more a way of life! To look at the Mediterranean diet pyramid in more detail, click on any of these pics. 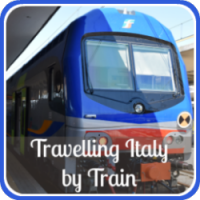 Want to have another read? 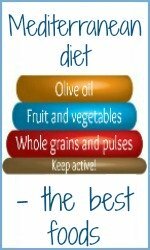 Click here to go back to the top of this page for an overview of the Mediterranean diet pyramid. 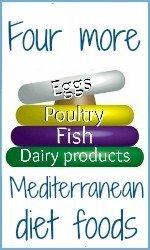 Or, if you'd like to know more about where the Mediterranean diet pyramid came from, this page is the place to start. The very bottom layer of the 'official' pyramid is related to exercise. We look at how this translates in the countries where people are long-lived at this page in our series on the Mediterranean diet food pyramid. Fancy trying your hand at keeping chickens? Have a look at our sister website, "Raising Happy Chickens" - click on the picture below for all the information you need, from hatching to laying!